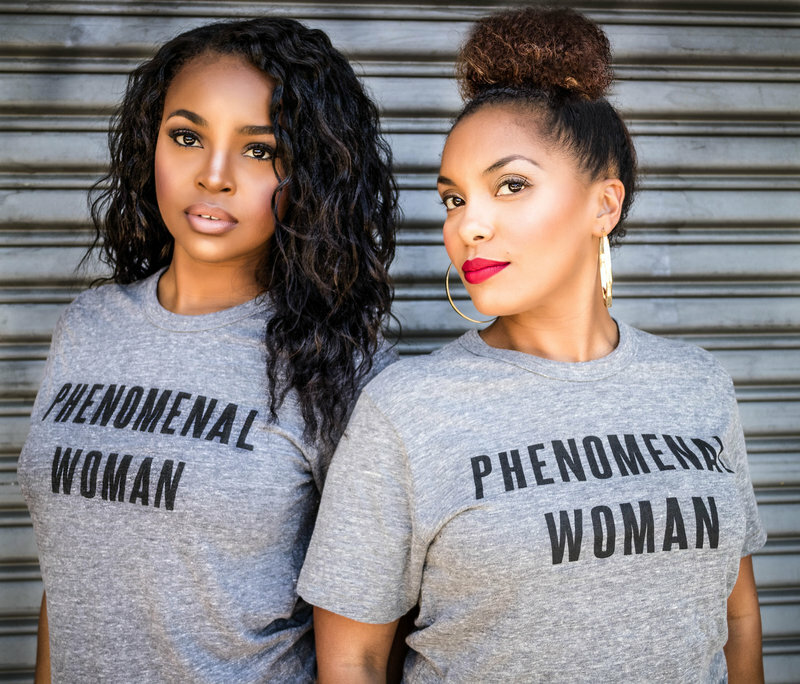 HairTenders Salon was created in 2012 and is currently run by owners Monique and Christina to set a precedence for multicultural hair care across the board! 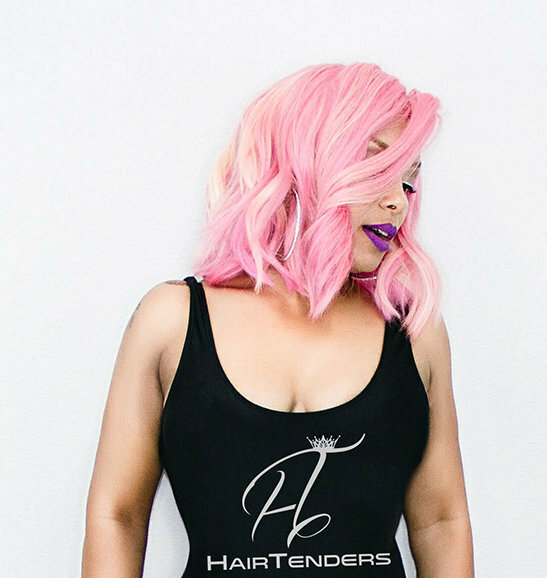 HairTenders is located in the San Francisco Bay Area and specializes in a variety of weave/ extension services, hair color and hair restoration. With some of the most advanced HairTender's, the salon is dedicated to offering unparalleled styling techniques along with the most current technologies. 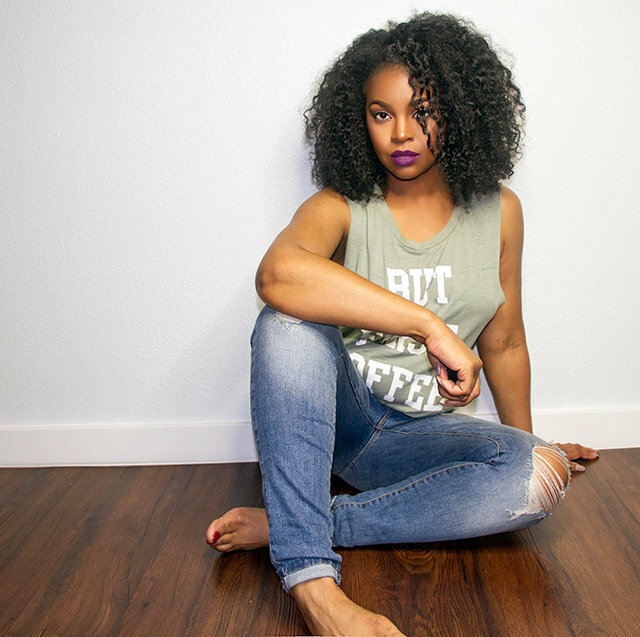 HairTenders is in the business of revitalizing and rejuvenating natural hair with the integrity and health of our clients hair being our primary concern. With a combination of treatments, using only the highest quality hair care products, and protective styling, our clients have been experiencing growth and stronger healthier hair. We believe that you do not have to compromise “style” to have healthy hair but can maintain a trendy appearance with proper hair care practices. With a select group of HairTenders, owners Monique and Christina have created a sanctuary where every client is a celebrity! From hair color to natural hair care, extensions to relaxers, we cater to every hair type. Our HairTender’s will bring you their fashion forward style and the latest techniques, along with education on hair care. The salon is located in the heart of Downtown Walnut Creek, just a few blocks from the Walnut Creek BART Station, with the Free Ride Shuttle stopping just across the street. Make a day of it and enjoy the many fine restaurants, cafes and shopping that the area has to offer. HAIRTENDERS ISN’T FOR EVERYONE & WE TOTALLY UNDERSTAND THAT! WE SPENT YEARS BUILDING A LOYAL CLIENTELE BASE AND OUR CLIENTS WHO GET THE RESULTS YOU SEE, THEY GET US AND WHAT WE DO! THEY TRUST IN US AS THEIR HAIRTENDER AND THEY TRUST THE PROCESS. SO IF YOU ARE READY TO MAKE SOME IMPORTANT CHANGES TO MAKE A DIFFERENCE IN YOUR HAIR CARE THEN WE ARE THE SALON FOR YOU! WE PROVIDE A FUN, DRAMA-FREE TEAM WORKING ENVIRONMENT! IF IT’S NOT HEALTHY, THEN WHATS THE POINT? You stress enough throughout your day from work and life! We want everyone to be able to relax and let their hair down (literally) and have fun! We know you are busy! so we do our best to schedule appointments utilizing smart booking practices. We incorporate healthy hair care practices into everything we do.